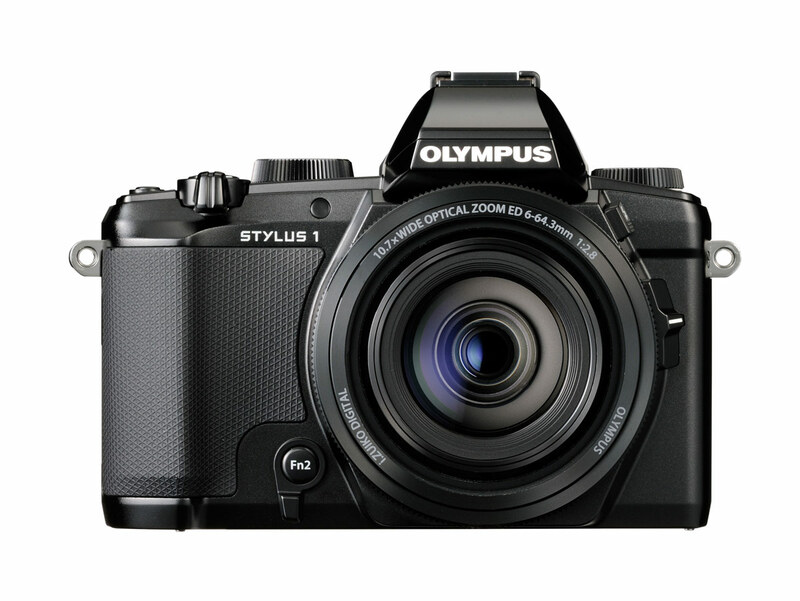 Olympus made a very interesting camera announcement last week – especially for travel photographers and anyone else who wants a super-versatile, high-performance compact camera. 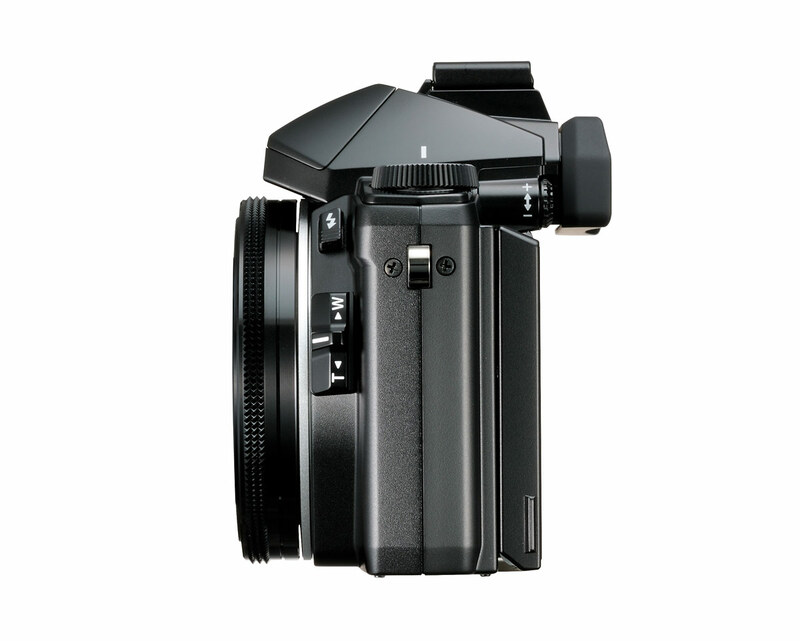 The new Olympus Stylus 1 combines a large (for a compact camera) 1/1.7-inch backlit CMOS sensor with a 10.7x 28-200mm (equivalent) f/2.8 zoom lens in a very compact camera for what looks like one of the most compelling high-end compact cameras yet. 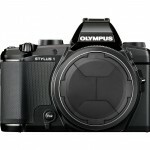 In terms of features and performance, the Stylus 1 is like a smaller version of Olympus’s top-of-the-line OM-D interchangeable lens cameras – but with a smaller sensor and a whole lot more lens. 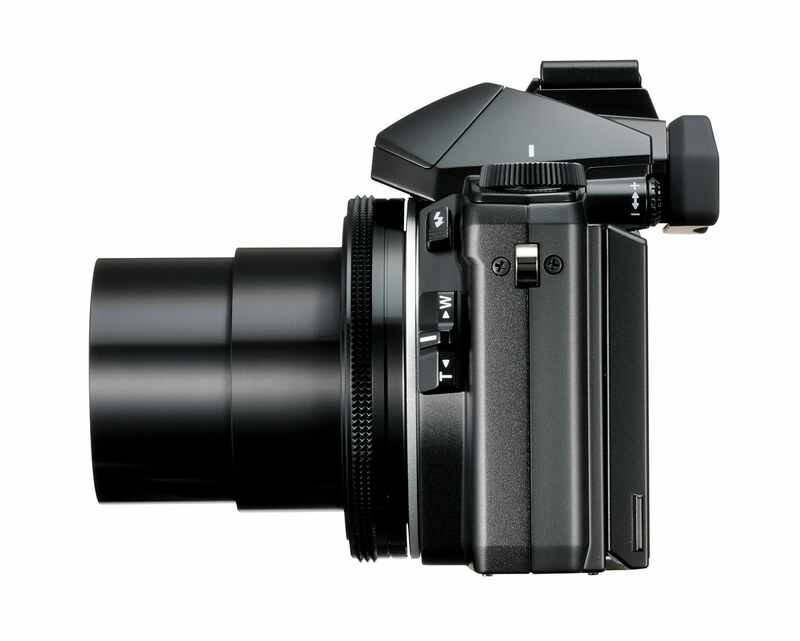 Compact cameras with 10x and longer zoom lenses are nothing new. 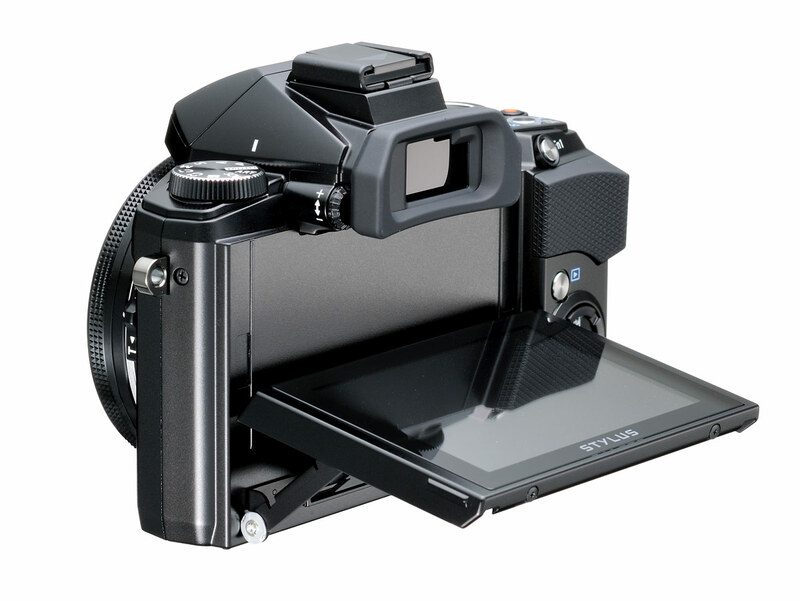 You can even get pocket-sized cameras with 20x and longer zooms now. 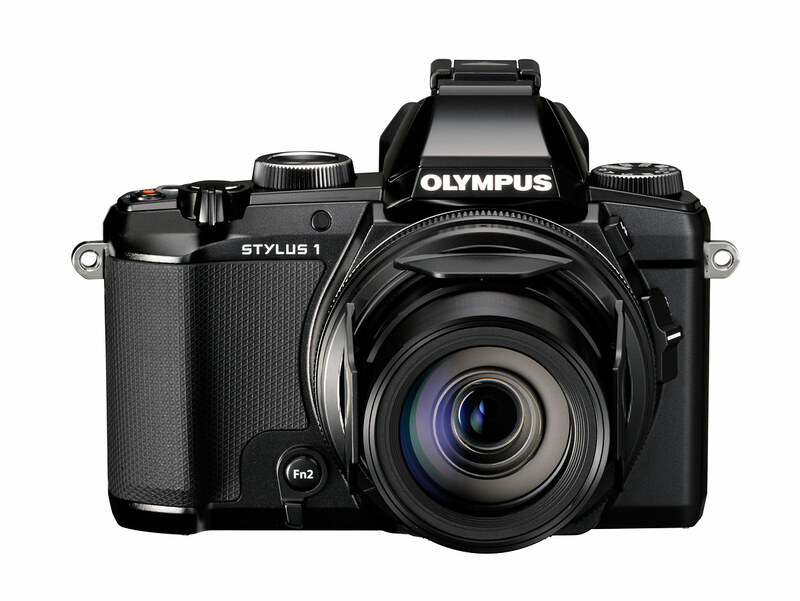 What makes the new Olympus Stylus 1 special is its unique balance of size, performance and optics. 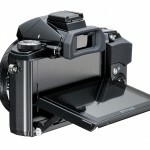 I started to write the next sentence with “other comparable cameras,” and then realized that there aren’t any. 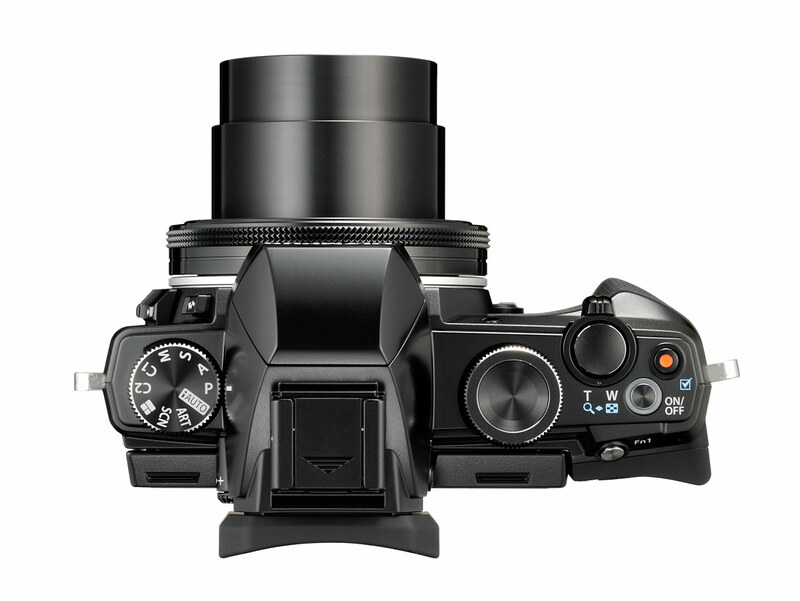 Other competing cameras are much larger, or have variable aperture lenses, or smaller sensors – or all of the above. 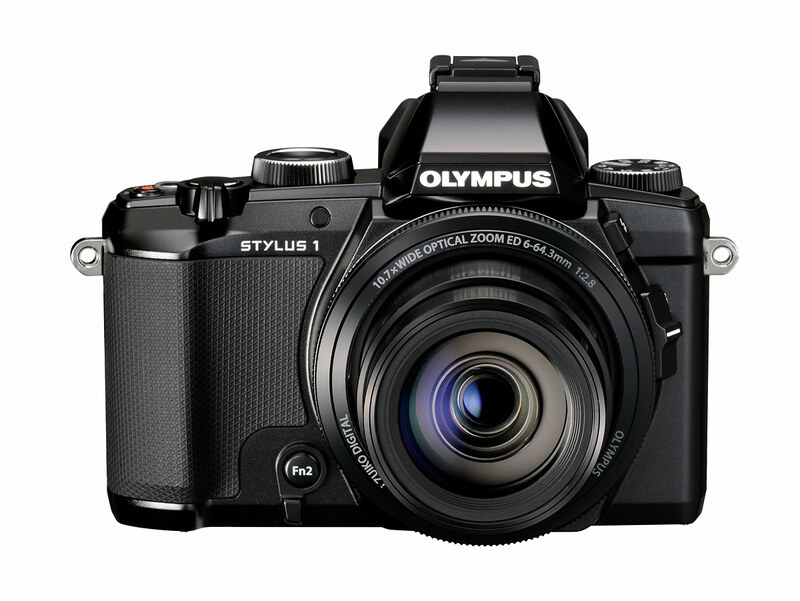 The Olympus Stylus 1 hits all the key points – it’s really small, it has a fast-aperture long zoom, and the 1/1.7-inch sensor (the same size used in the Canon S-Series and G-Series premium compact cameras) is large enough to make it a real difference in image quality but small enough to keep the camera relatively small. 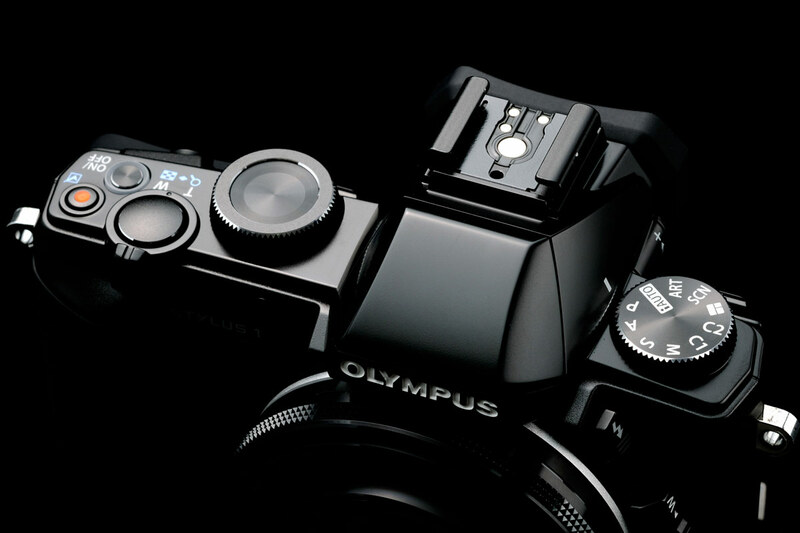 You aren’t going to comfortably carry the Olympus Stylus 1 in a pants pocket. 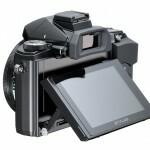 But you can certainly carry it comfortably in a coat pocket or on a strap around your neck. 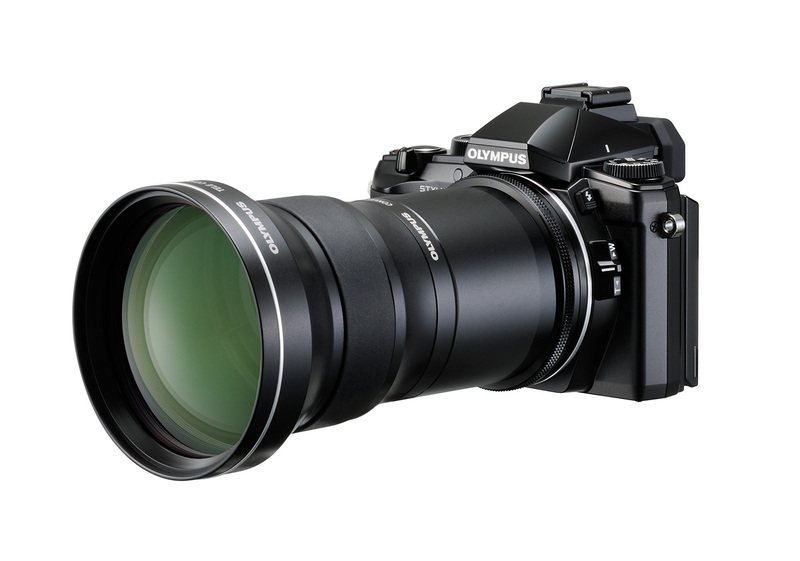 Olympus’s i.Zuiko Digital 28-200mm f/2.8 lens is a big deal. 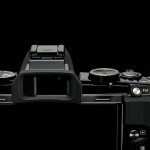 First of all, it’s not a variable aperture lens like you find in most compact superzoom cameras. 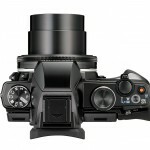 It’s a big fat f/2.8 all the way through the zoom range. That means you can zoom for portraits at f/2.8 and make the background all soft and dreamy (bokeh!). 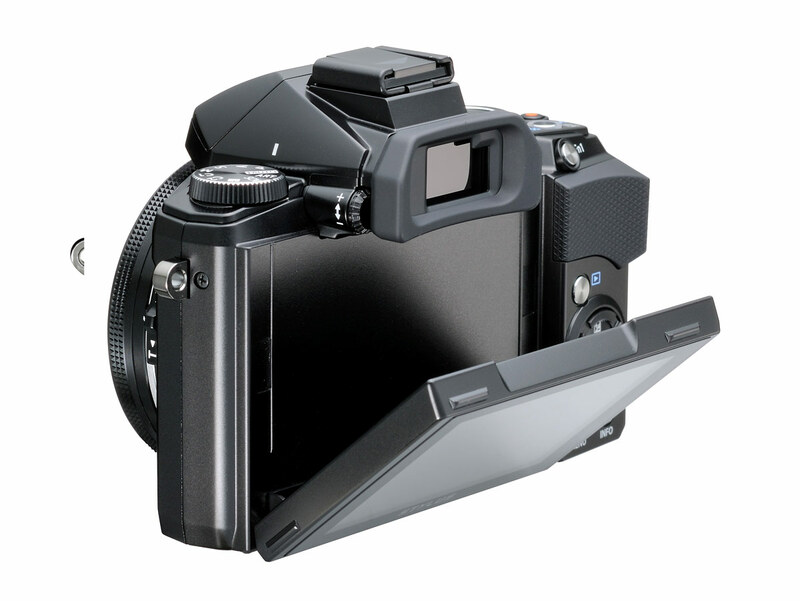 Or you can open it up to f/2.8 in low light so you can use faster shutter speeds to freeze action – perfect for indoor sports like hockey or basketball. And of course, the 28-200mm (equivalent) zoom range means you’ve got almost anything covered – from wide to long. Shoot wide for big landscapes, group shots of people – or zoom in for sports action or distant mountain details. 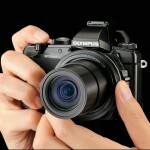 Also, for the first time, Olympus is using optical image stabilization with a camera. 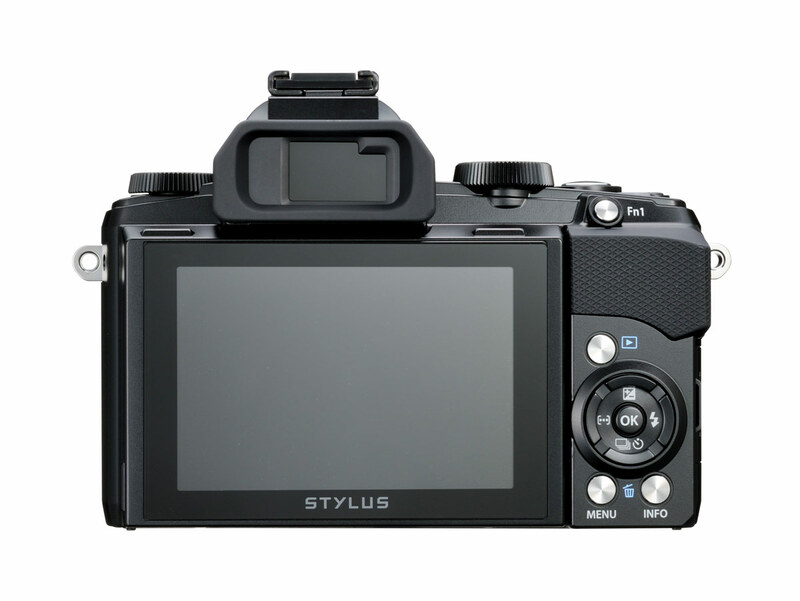 The Stylus 1 has what they’re calling “VCM image stabilization.” They say it’s good for up to four stops of camera shake compensation. 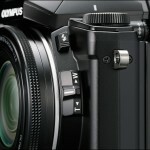 Olympus also added a second zoom lever on the left-hand side of the lens for more natural zooming that doesn’t interfere with exposure adjustments or pressing the shutter release. 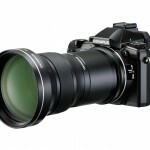 If the 200mm telephoto end of the Olympus 1 isn’t enough, you can add the TCON-17X telephoto converter and CLA-13 adapter for a 510mm equivalent zoom. 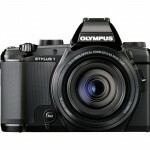 For our connected friends who need to post everything on Facebook and Instagram while it’s happening (I include myself in that sad and annoying group), the Olympus Stylus 1 has built-in Wi-Fi. What does that mean? 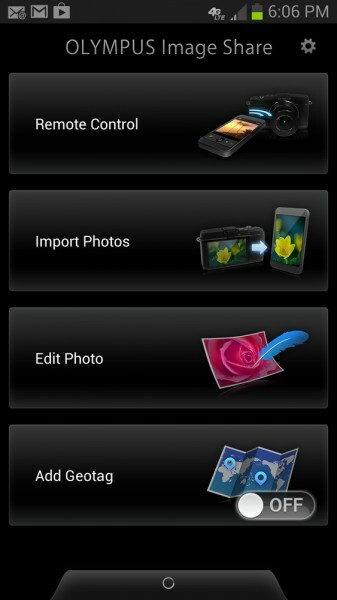 It means when you install Olympus’s OI.Share app (see screenshot, above) on your Smart Phone or tablet, you can wirelessly transfer photos and videos from the camera to your mobile device and then share them immediately. I’ve been doing this for quite a while now with various cameras and almost never use the camera in my phone for photos. 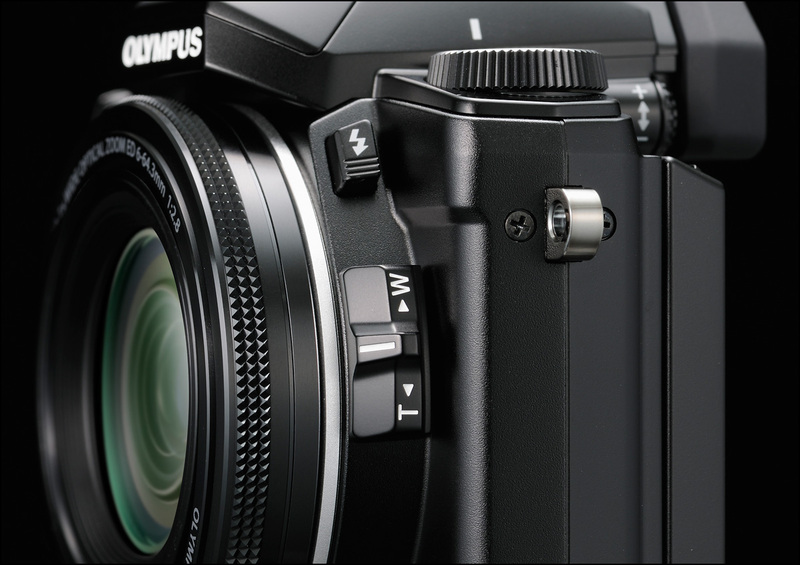 The Olympus OI.Share app also allows you to use your phone as a remote control for your camera, complete with live view display, aperture and shutter speed control, and shooting mode selection. 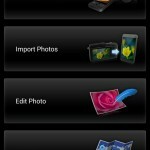 You can even use the Stylus 1’s Touch Shutter AF on your phone. That means you can touch wherever you want on the live view display and it will focus where you touch and take the picture. 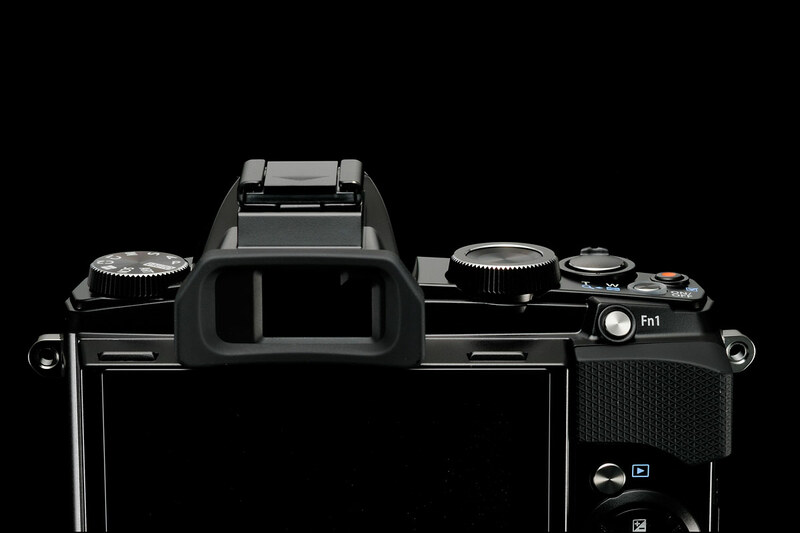 I’ve used that feature with my phone and the Olympus OM-D E-M1 and it’s really quite amazing. We really do live in the future. The Stylus 1 really is very much like a smaller version of Olympus’s flagship OM-D interchangeable lens cameras. 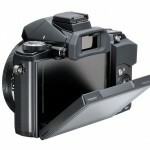 It has an electronic viewfinder (EVF), customizable Function buttons, a control ring around the lens, a 3-inch tilting touchscreen LCD display with Touch Shutter AF, and a flash hot shoe PASM manual shooting modes, RAW shooting, a 3D digital level, and it can shoot at up to 7 frames per second. Those things are all icing on the cake, though. 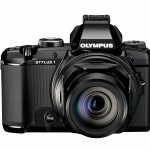 The Olympus Stylus 1 is really about providing a long, fast aperture zoom in a compact package. 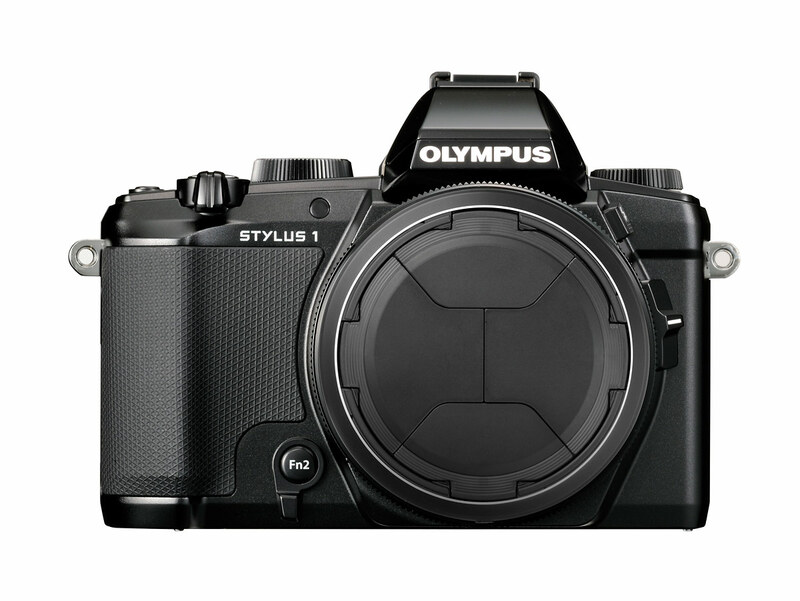 I think the Stylus 1’s small size, large sensor and big f/2.8 zoom make it a very covetable travel, street and event camera. 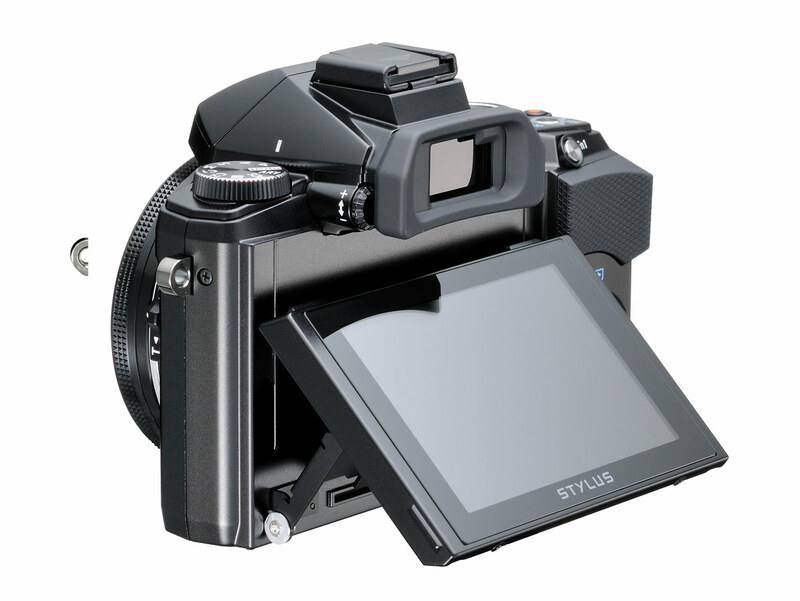 I can also see outdoor action sports shooters and undercover concert photographers falling in love with the Stylus 1. 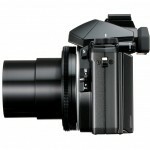 I can’t think of another camera that offers the same kind of versatility and performance in so small a package. 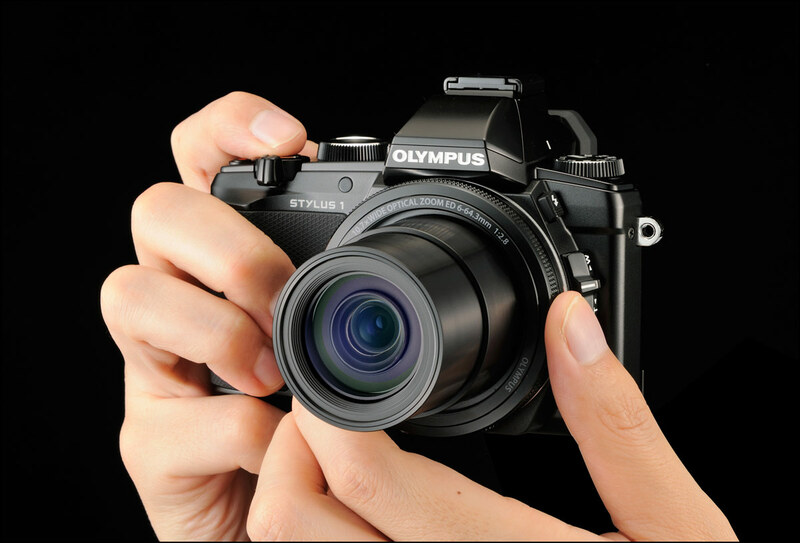 The Olympus Stylus 1 should be on the shelves at your favorite camera store or online dealer next month, just in time for the Holidays. But it’ll cost you. 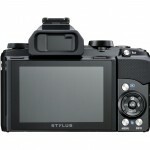 The suggested retail price for the Stylus 1 is US $699.99. 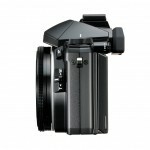 To put the price in perspective, though, consider that even an inexpensive 70-200mm DSLR lens sells for over $700. 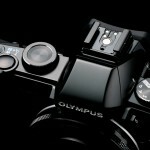 You really do get a hell of a lot of camera for your money with the Olympus Stylus 1.